FAO Schwarz has brought excitement and joy to families for over 150 years. Exemplary Gifting from leading purveyors of Retailing. FAO Schwarz. 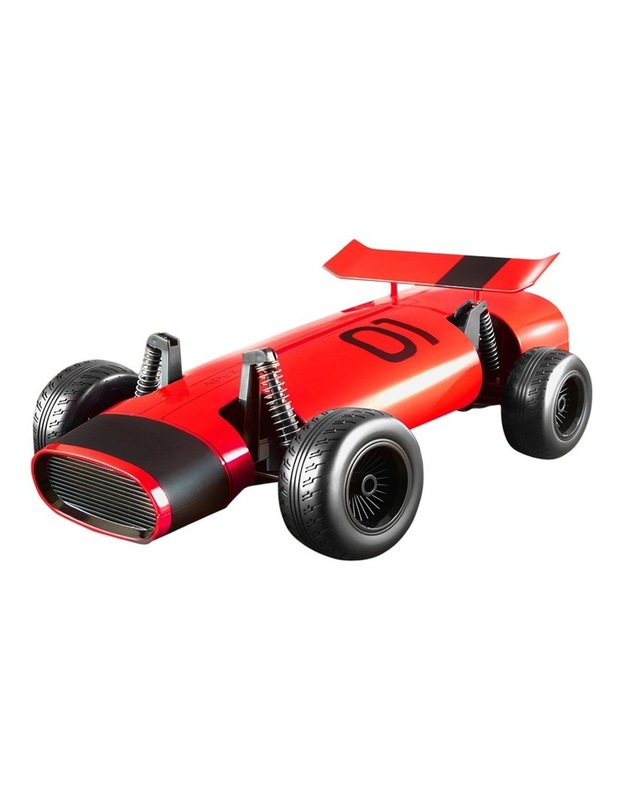 Jump into the future of RC racing with the FAO Schwarz RC Classic Racer. The Classic RC Car is ready to run with a sleek, aerodynamic body and shock absorbing wheels. The multi-directional remote control allows for precision turns and drifting.